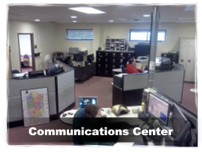 The Jasper County 911 Communications Center serves the citizens of Jasper County twenty-four hours a day, seven days a week dispatching Police, Fire, & EMS. 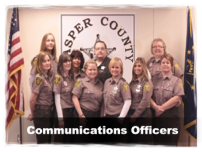 Our 911 operators are well trained and have various certifications in order to meet the standard care for the citizens of Jasper County. We monitor multiple radio frequencies, use a computer-aided dispatch system and answer both emergency and non-emergency telephone calls amongst many other tasks. If you have an emergency and need immediate assistance, please dial 911. 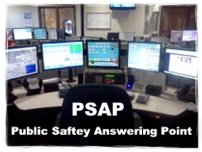 Allow the 911 operator to ask the questions he or she are trained to ask. This will allow them to obtain the help you need as soon as possible. After calling 911, listen to the 911 operator's instructions and do not hang up the phone until the 911 operator tells you as additional information may be needed. If you mistakenly reach the 911 center, please do not hang up before the 911 operator answers the phone. If you are not on the phone when the operator answers, he or she will call you back to check if there are any problems. 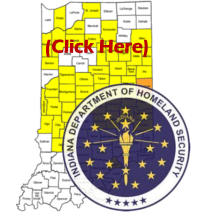 If you are calling the Jasper County Sheriff's Office with a non-emergency please understand that you may be placed on hold because that operator may be handling an urgent situation. A operator will answer your call as soon as possible. 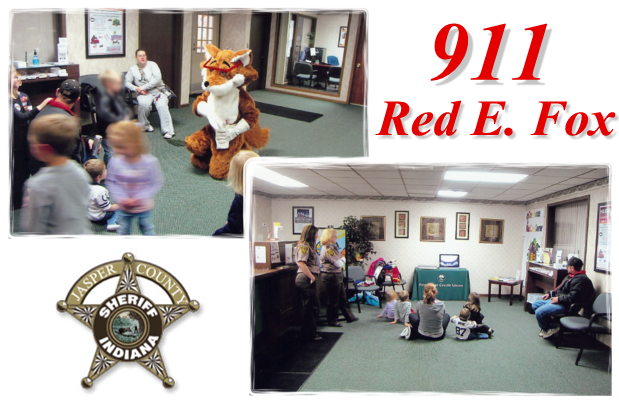 Jasper County Sheriff's Office Hosts 911 for Kids.